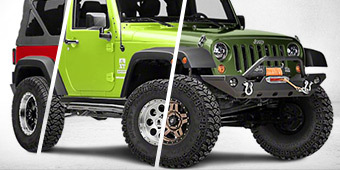 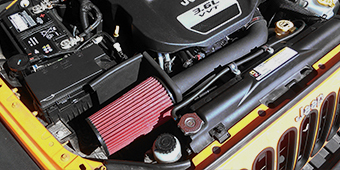 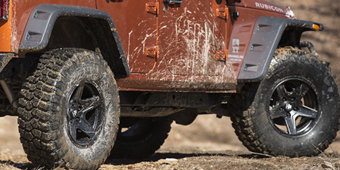 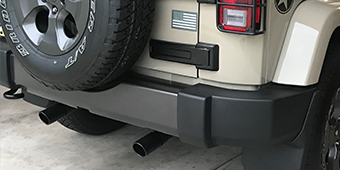 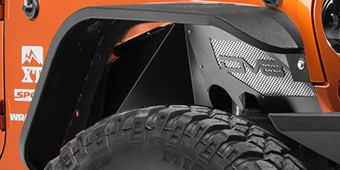 Wrangler JK roofs racks give your Jeep Wrangler even more options for storage, freeing up interior clutter. 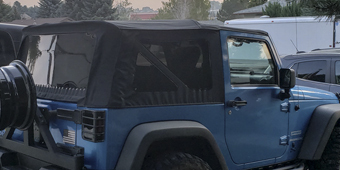 Roof racks are a great off-road accessory, especially for those who take lots of equipment. 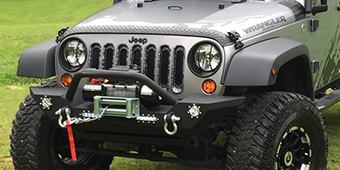 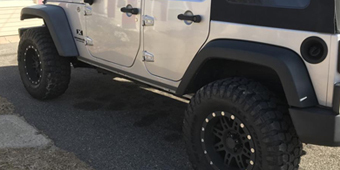 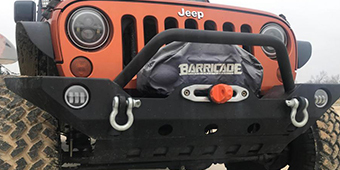 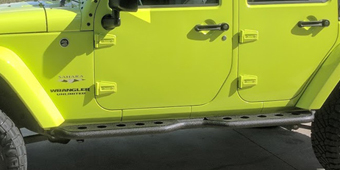 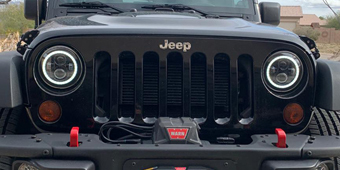 The Jeep Wrangler JK roof racks we carry here at ExtremeTerrain are made to withstand the harshest environments, making them fully capable of traveling where ever your Wrangler takes you. 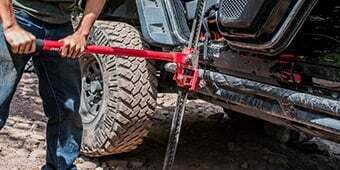 Accessories like baskets, nets and tool carriers can be added to them as well, making it even more useful. 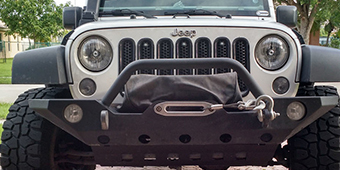 The versatility is endless when using a rack for your JK, creating space that you didn’t know existed.